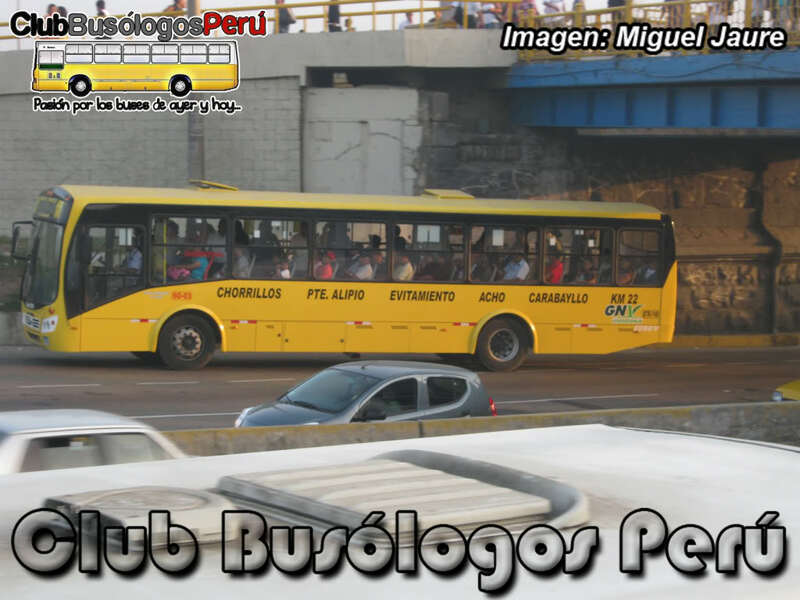 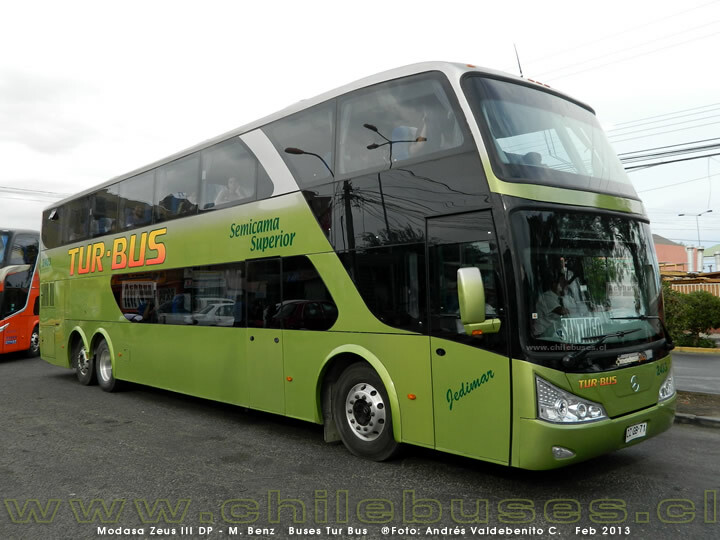 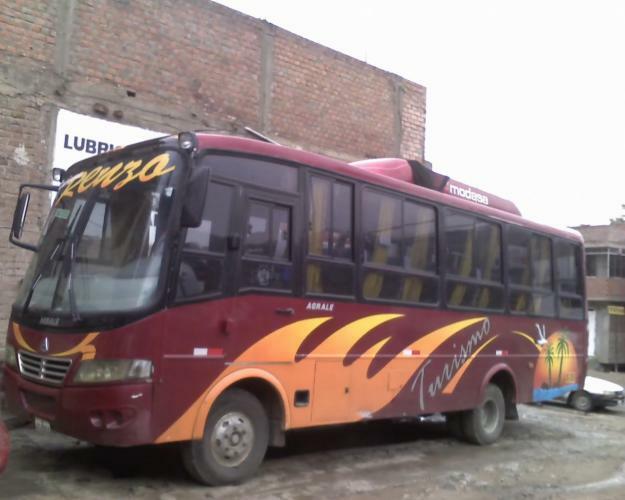 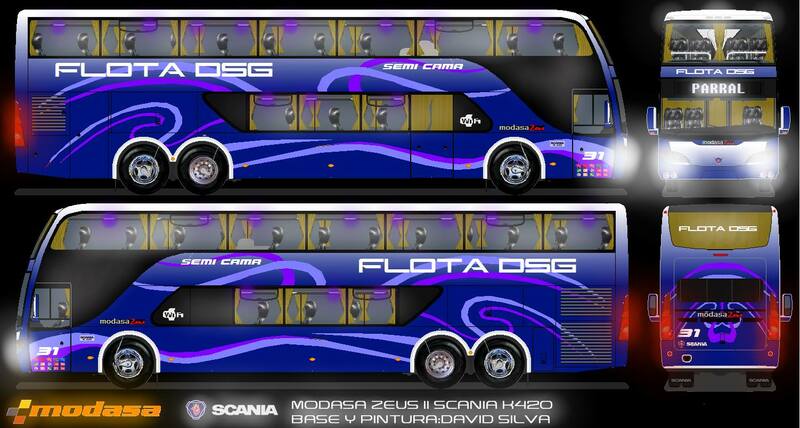 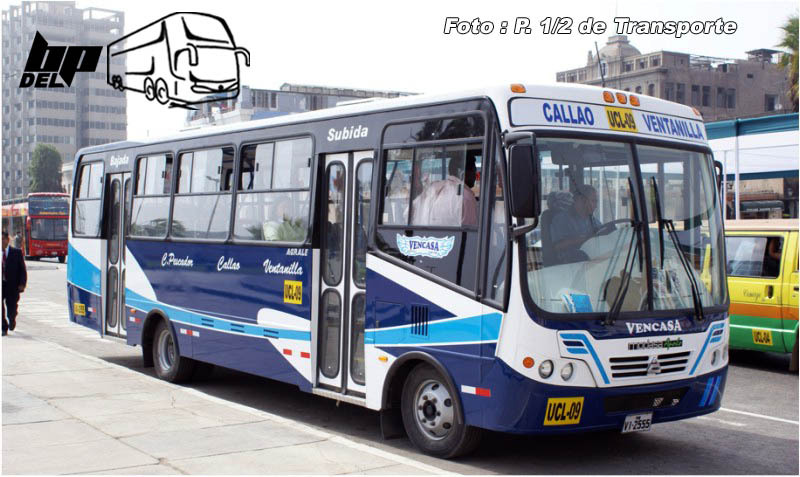 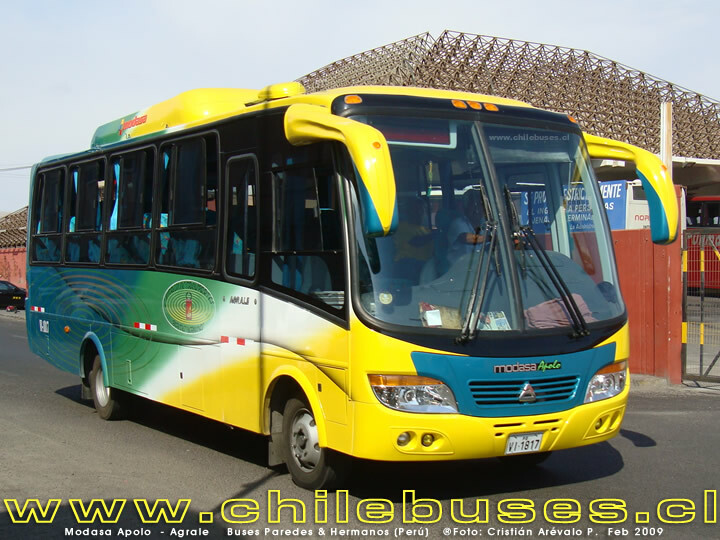 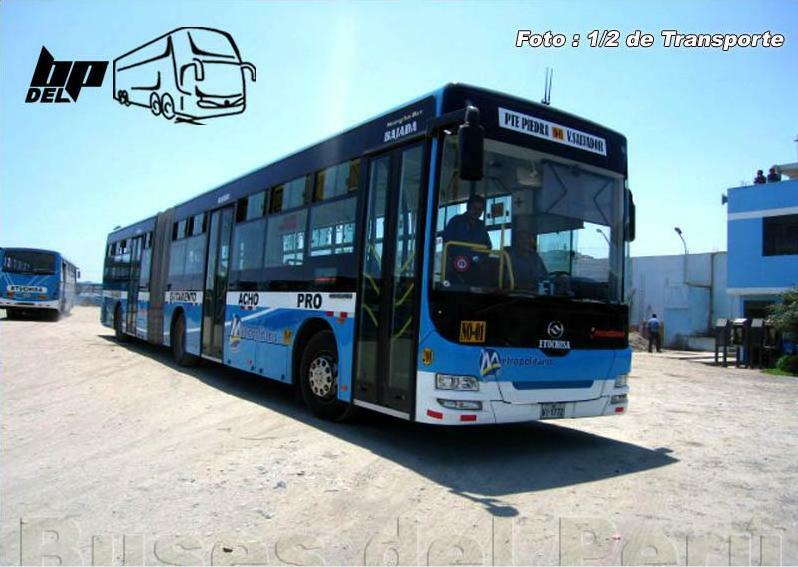 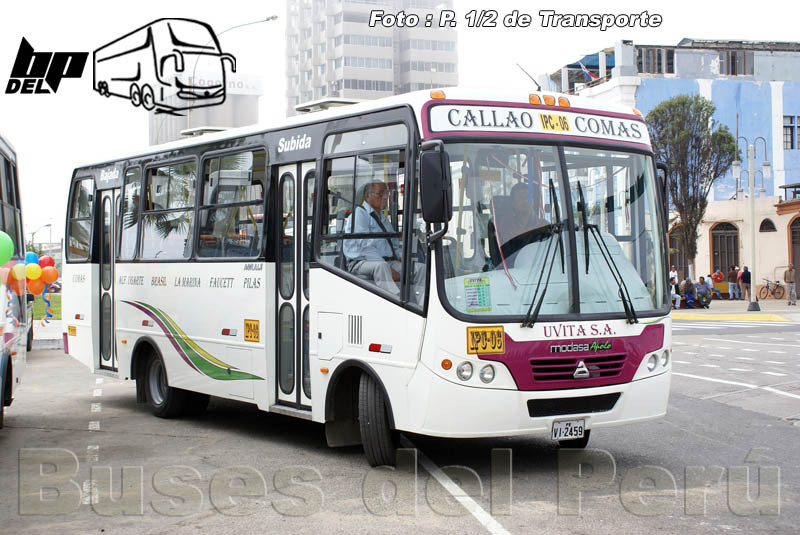 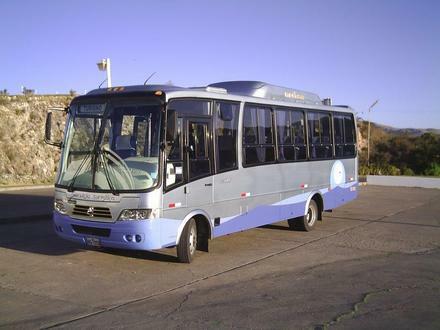 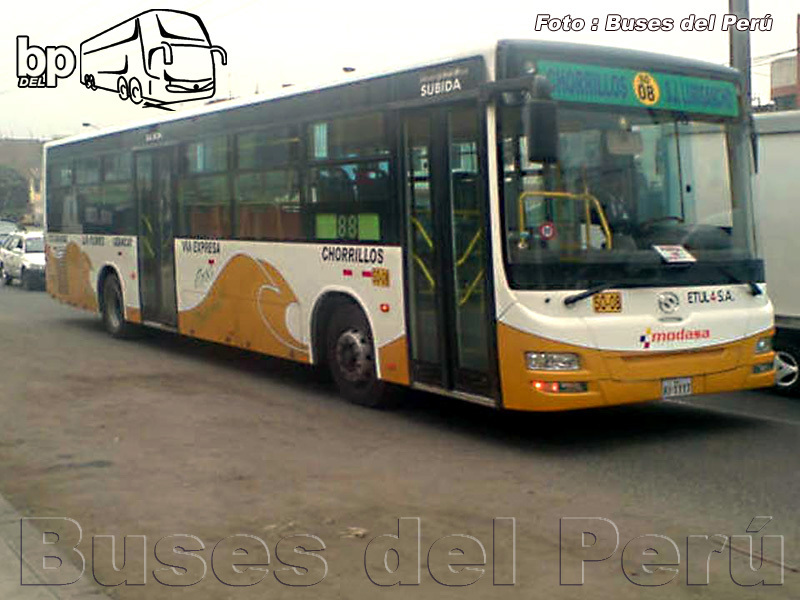 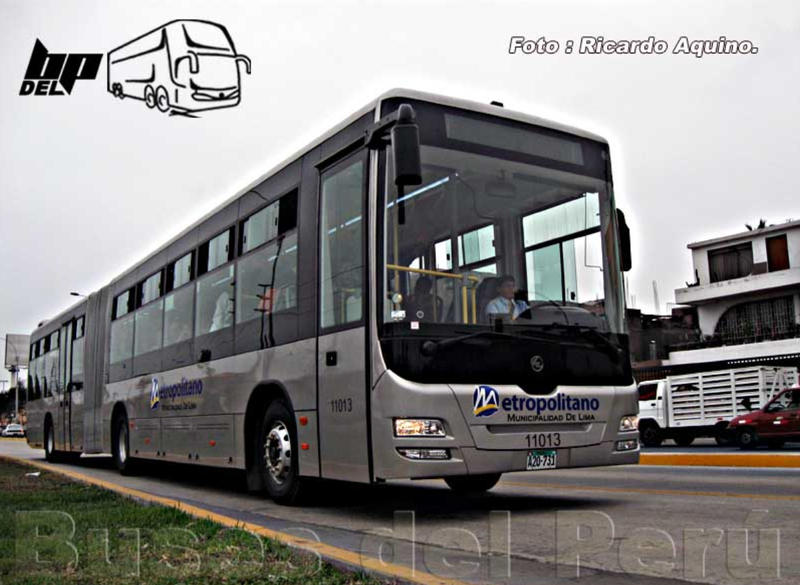 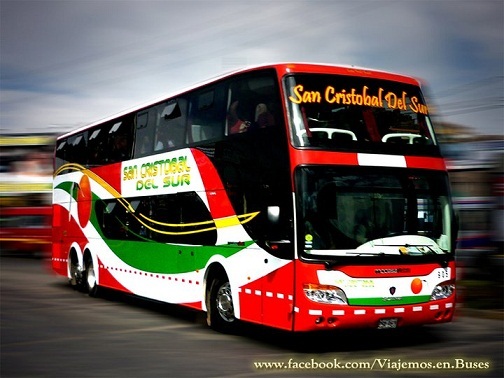 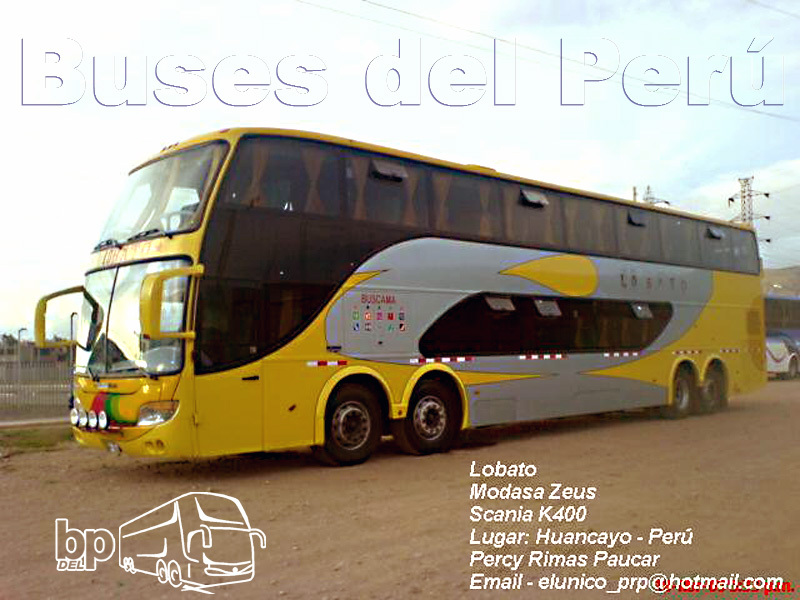 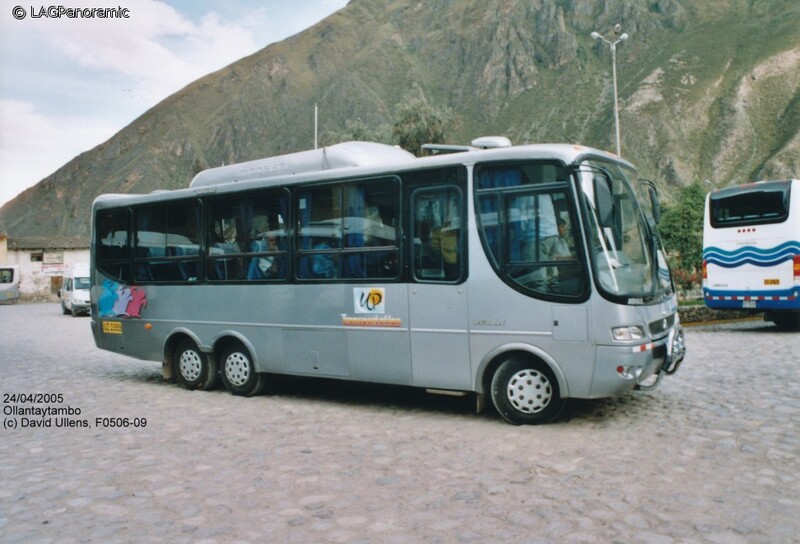 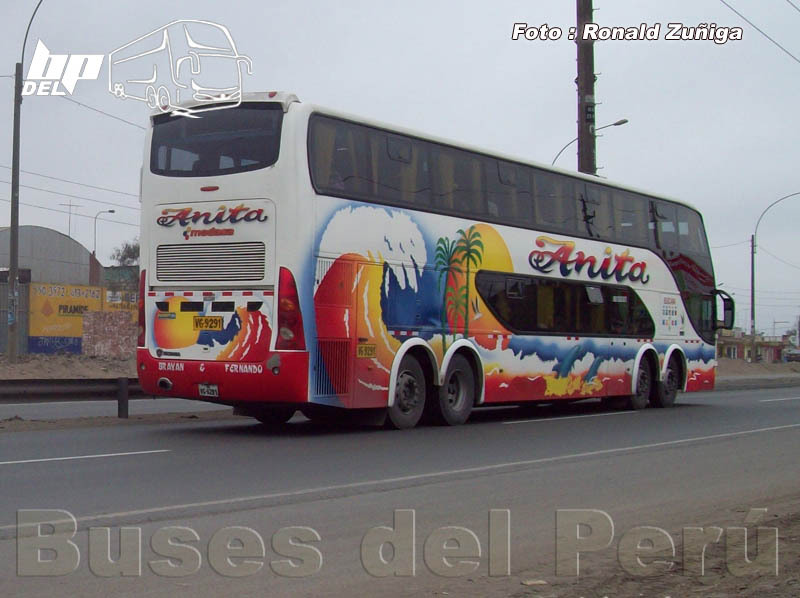 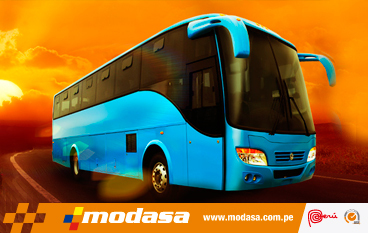 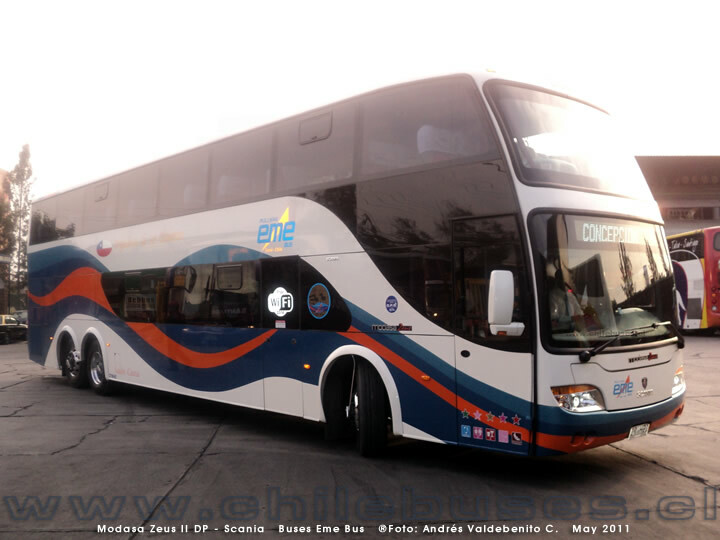 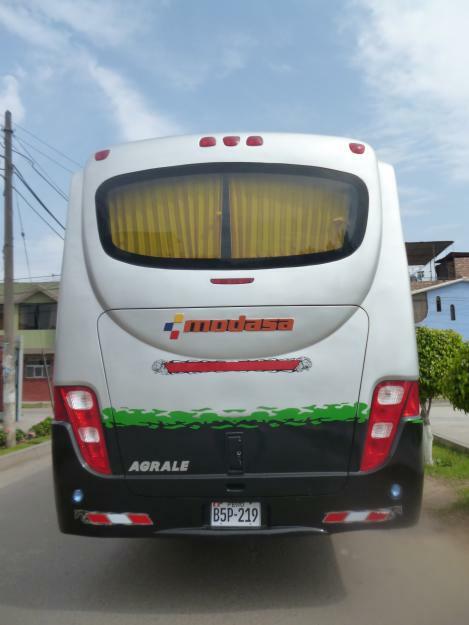 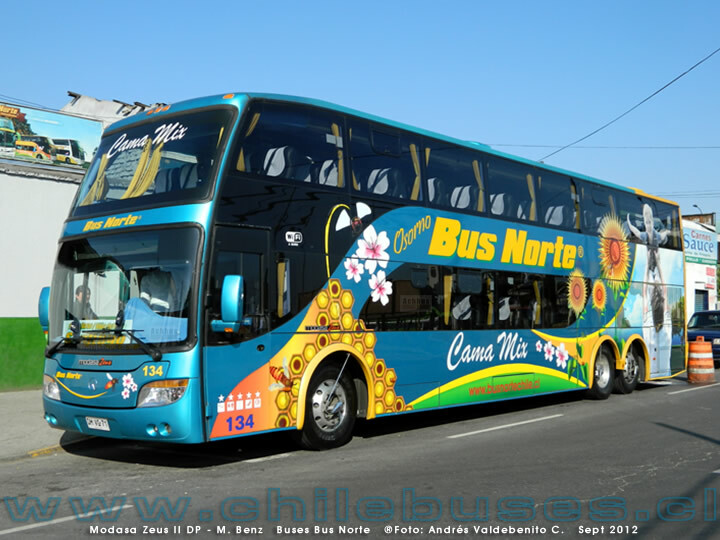 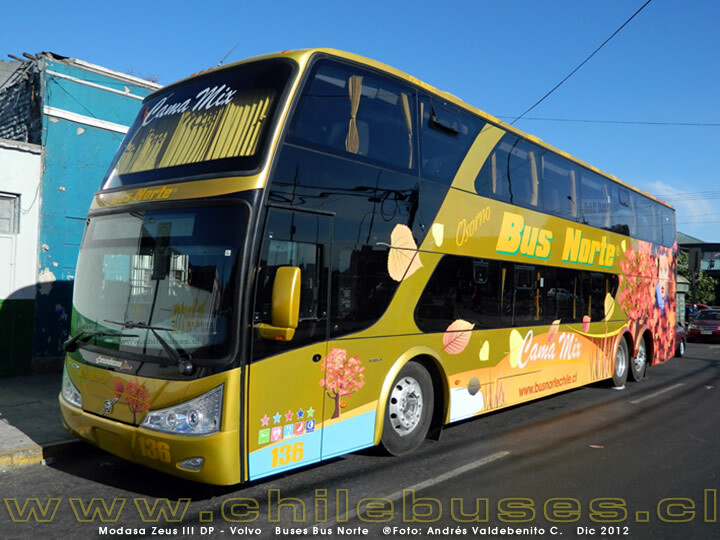 MODASA (an abbreviation of Motores Diesel Andinos S.A), is a Peruvian bus manufacturer. 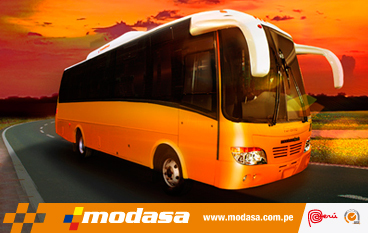 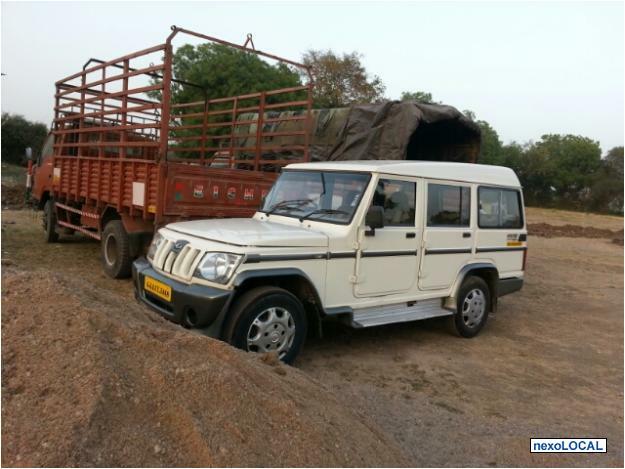 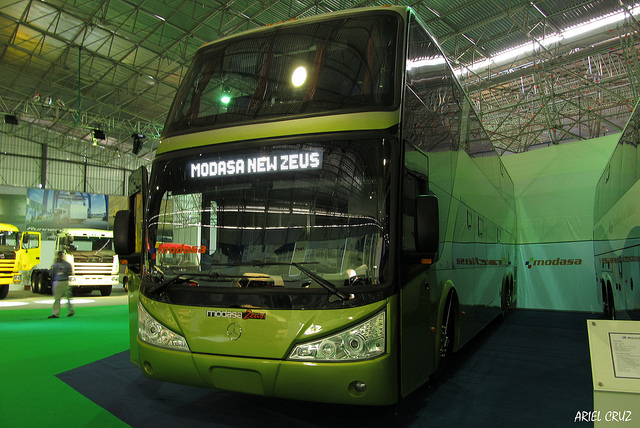 MODASA products include buses, such as coach buses and school buses and tourist bus es, and cars, including pick-up trucks. 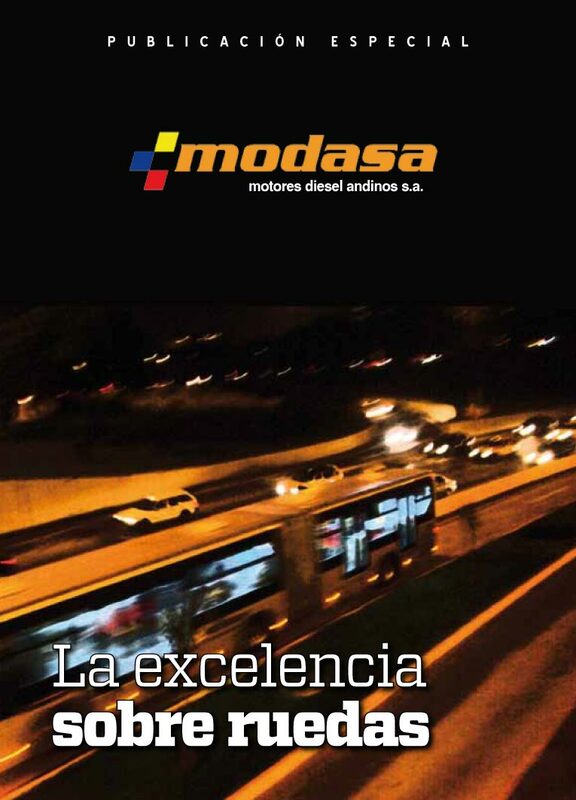 MODASA provides a service converting automobiles to run off of natural gas. 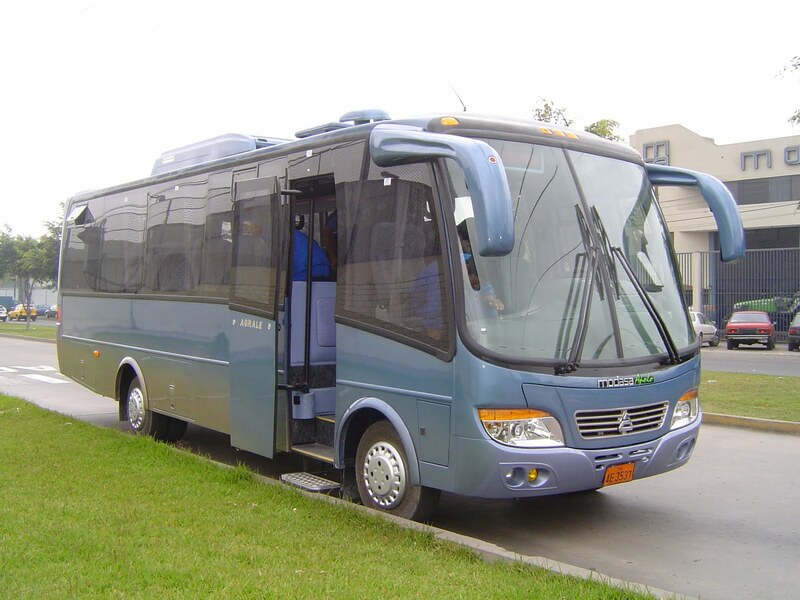 The company also produces generators and mobile generators. 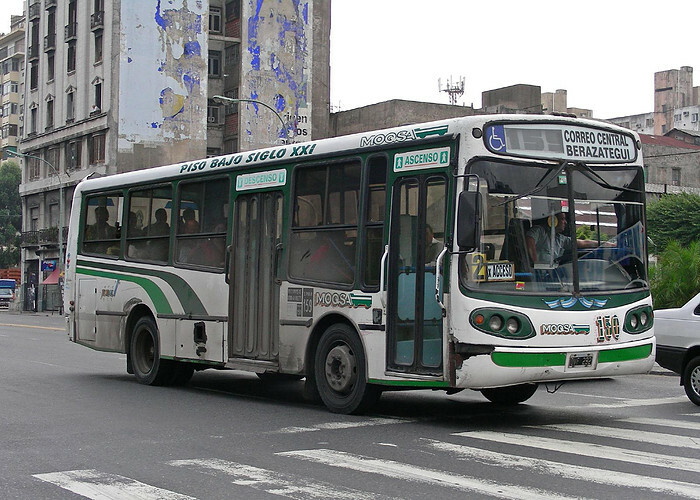 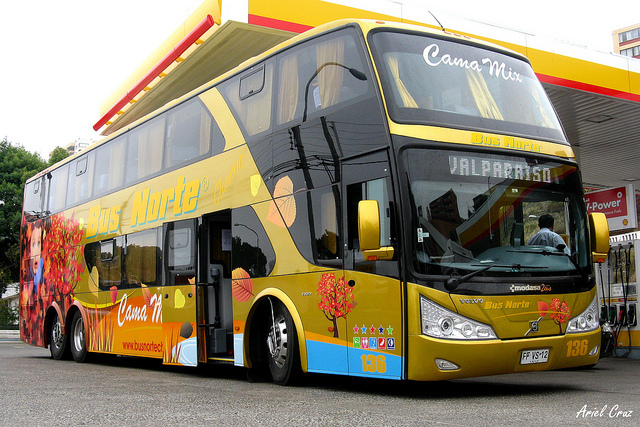 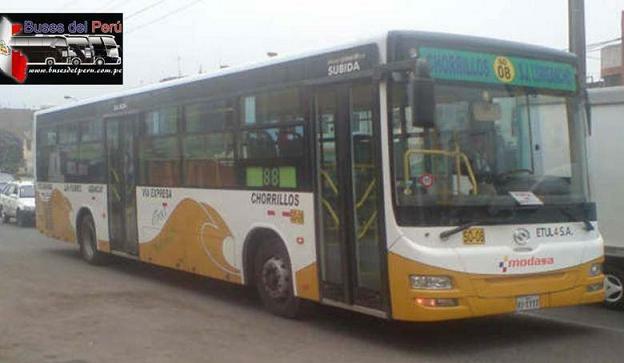 Modasa VolksBus in Perú.